Joob B, Wiwanitkit V. Zika virus infection and dengue: A new problem in diagnosis in a dengue-endemic area. Ann Trop Med Public Health. 2015;8(4):145-146. doi: 10.4103/1755-6783.162402. McCloskey B, Endericks T. The rise of Zika infection and microcephaly: what can we learn from a public health emergency? Public Health. 2017;150:87-92. doi: 10.1016/j.puhe.2017.05.008. Wiwanitkit V. Zika virus infection and the Olympic Games 2016. Rev Clin Esp. 2017;217(3):178-179. doi: 10.1016/j.rce.2016.12.005. Vancini RL, Andrade MS, Vancini-Campanharo CR, Barbosa de Lira CA. Zika virus infection, summer Olympic and Paralympic Games in Rio 2016, and sports performance. J Hum Kinet. 2016;53:5-7. doi: 10.1515/hukin-2016-0005. Warnke K, Paul J. Zika Virus - Impact on the 2016 Olympic Games in Rio de Janeiro. Sportverletz Sportschaden. 2016;30(3):154-156. doi: 10.1055/s-0042-110251. Ahmed QA, Kattan RF, Memish ZA. Hajj 2016: Under the shadow of global Zika spread. Am J Infect Control. 2016;44(12):1449-1450. doi: 10.1016/j.ajic.2016.09.002. Al-Tawfiq JA, Gautret P, Benkouiten S, Memish ZA. Mass gatherings and the spread of respiratory infections. Lessons from the Hajj. Ann Am Thorac Soc. 2016;13(6):759-765. doi: 10.1513/AnnalsATS.201511-772FR. 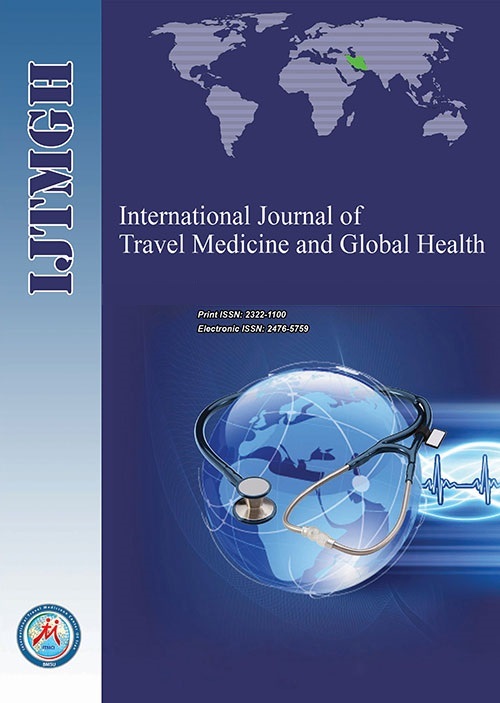 Tunali V, Turgay N. The Concept of travel medicine and the actual situation of travel-related illnesses. Turkiye Parazitol Derg. 2017;41(2):114-118. doi: 10.5152/tpd.2017.5213. Díaz-Menéndez M, de la Calle-Prieto F, Arsuaga M, et al. Hotline for Zika virus: experience of a tropical and travel medicine unit. Gac Sanit. 2017. doi: 10.1016/j.gaceta.2017.04.003. Katanami Y, Kutsuna S, Taniguchi S, et al. Detection of Zika virus in a traveller from Vietnam to Japan. J Travel Med. 2017;24(5). doi: 10.1093/jtm/tax031. Summers DJ, Acosta RW, Acosta AM. Zika virus in an American recreational traveler. J Travel Med. 2015;22(5):338-340. doi: 10.1111/jtm.12208. Wiwanitkit V. Zika virus infection among travelers departing from Thailand. Ann Trop Med Public Health. 2016;9(6):415. doi: 10.4103/1755-6783.193950. Mier-Y-Teran-Romero L, Tatem AJ, Johansson MA. Mosquitoes on a plane: Disinsection will not stop the spread of vectorborne pathogens, a simulation study. PLoS Negl Trop Dis. 2017;11(7):e0005683. doi: 10.1371/journal.pntd.0005683.